The first thing you see when you launch the app is your fundraising progress. Here, you can keep track of how close you are to meeting (and exceeding!) your goal. You can also update your goal directly through the app. Click Edit next to your goal on the right hand side of your progress wheel. Use the app to hit WaveMaker status this year! If you’re on a team, you’ll also have a tab at the top to switch and view your team’s progress. Say goodbye to changing your image and story only on a desktop or laptop. Now, you can do both right through the app! To change your image, you can upload a picture directly from your camera roll or a take a picture using the app. Don’t forget to update your story, too! Sharing your #WhyISwim story will help donors understand why Swim Across America is important to you. If you’re a Team Captain, click on the team tab to edit your team’s page, too. 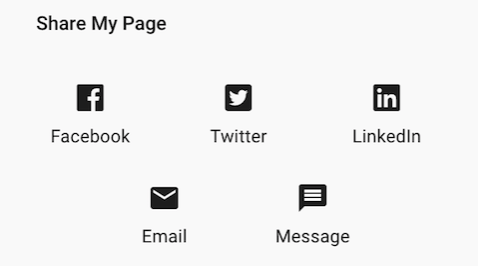 Once you’re information is all updated, you can customize your fundraising link and view your page. 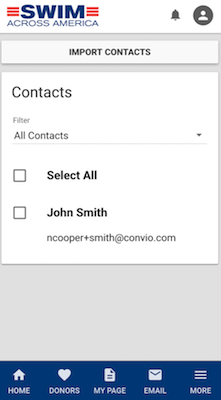 Have contacts on your phone you’d like to email about Swim Across America? The app can automatically sync with your address book. Whether you’re asking for donations, thanking donors or recruiting team members, go over to the Email tab to send updates to your contacts. 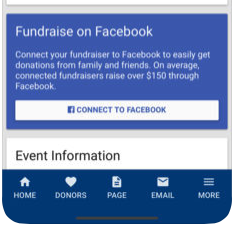 The app also gives you the opportunity to integrate with Fundraisers on Facebook. 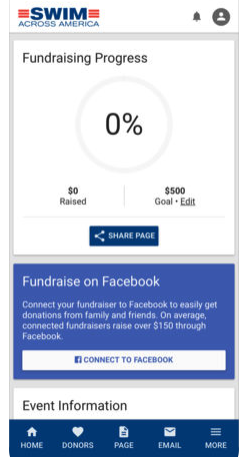 Head to the home screen and scroll down to the “Fundraise on Facebook” section. 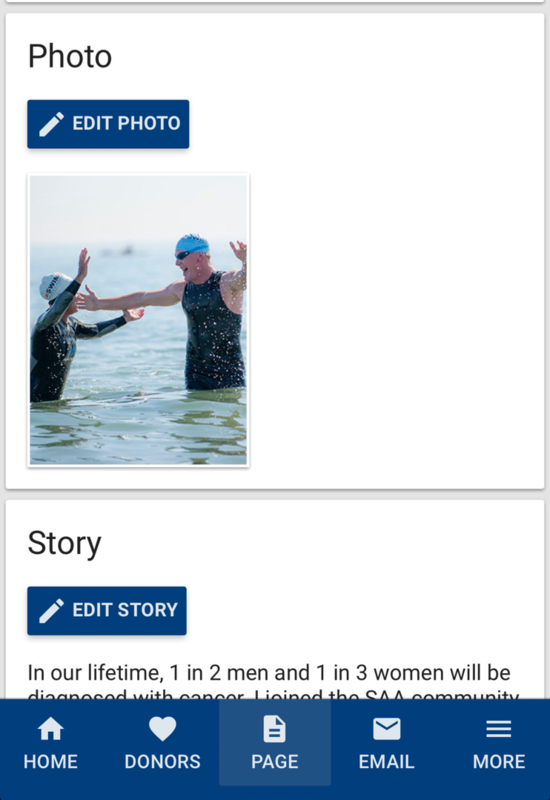 You’re online fundraising dashboard will now be integrated with Facebook and you’ll be able to receive donations to your Swim Across America page through the social media platform. If you have any questions regarding the app, please contact info@swimacrossamerica.org.